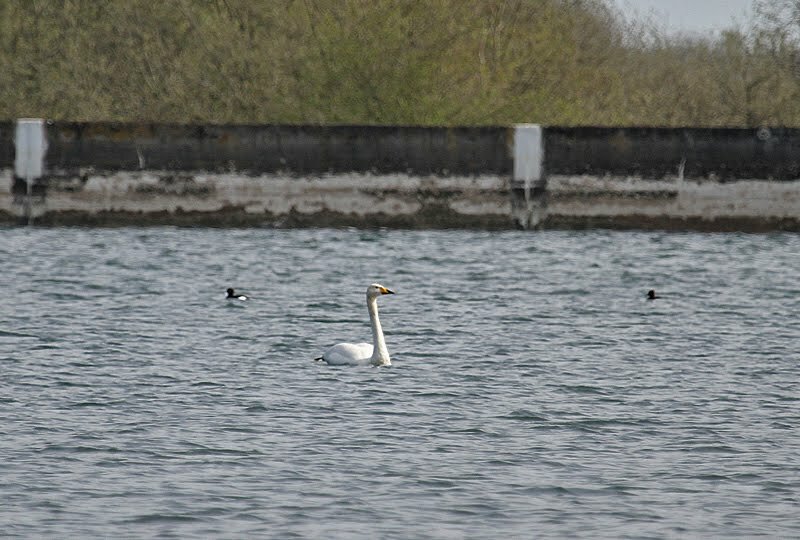 Tophill Low Nature reserve and pumping station is a few miles out of Beverley on the Driffield road. The area is always worth a visit with a variety of habitats supporting a variety of bird species. 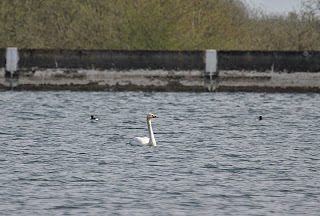 On the main reservoirs were a pair of Whooper swans, a small flock of Goldeneye, and a Little gull. 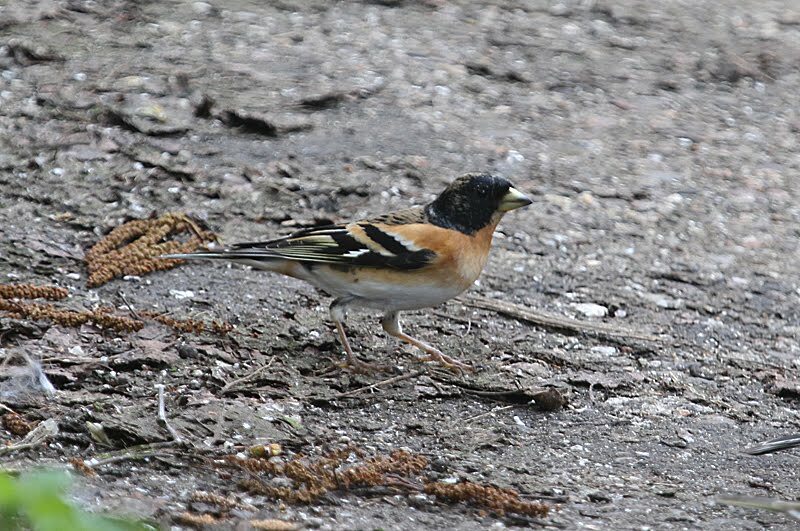 From a hide overlooking one of the scrapes was a single White fronted goose and at the feeding station next to the visitors centre was a small flock of Brambling. There were also a good number of Willow warblers around the wooded areas of the reserve. Meanwhile back in Warwickshire a quick visit to Coton produced 2 Blackcaps, Swallow and my first House Martin of the year. 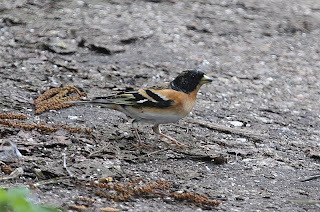 The only sighting of note at Shustoke was Pete Forbes. An afternoon in Scarborough, North Yorks.